Just read the wiki entry for this. Historically it happened though not too often. Wonder if they got anything on video on this topic? Re: Anything on Friendly Fire? In the works for over two years, A Second Knock at the Door offers a rare glimpse into the lives of military families dealing with the loss of loved ones to friendly fire. 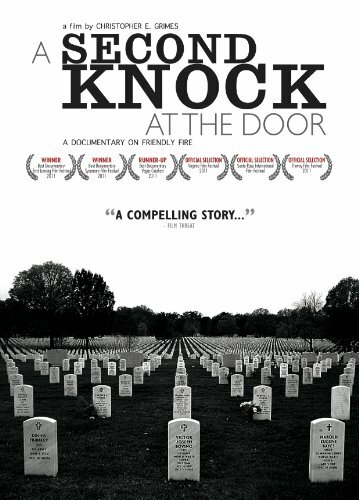 Through interviews and investigative reports obtained through the Freedom of Information Act, this documentary explores several key incidents in which the families of the fallen were forced to embark on a quest for the truth after the Army attempted to bury the true cause of death within the 'fog of war. What about Pat Tillman? or Tilman?